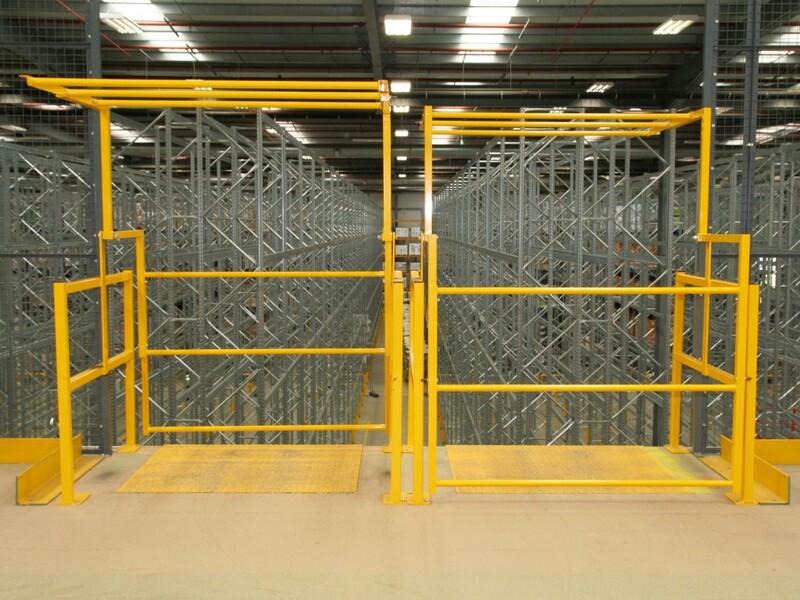 Our range of warehouse pallet and load handling safety gates has been developed to meet the needs of all industries. Solutions are available for even the most difficult applications using our bespoke pallet gates. 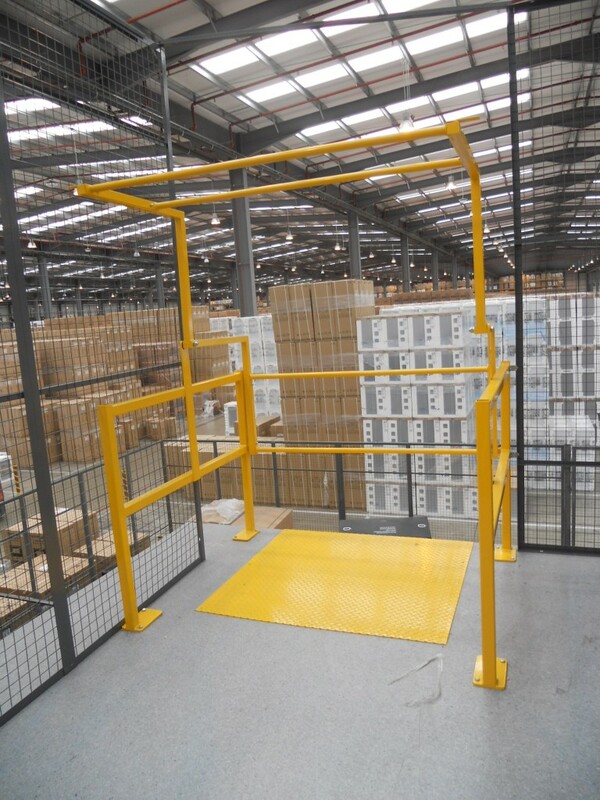 All of our safety pallet gates are suitable for use with any standard size pallet, but we also manufacture bespoke warehouse pallet gates to suit any non-standard application. All our warehouse pallet gates are maintenance free and provide a safe and functional solution that satisfies all your requirements in safety and ease-of-use. No matter what size of load or weight, we can provide you with a gate that will give you the best possible solution to your pallet loading requirements. The finish on our pallet gates can be either galvanised or powder-coated to a specific RAL or British Standard colour. 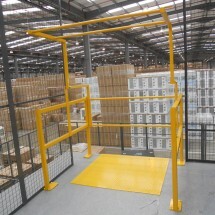 Contact Storplan to discuss your warehouse pallet gate requirements.